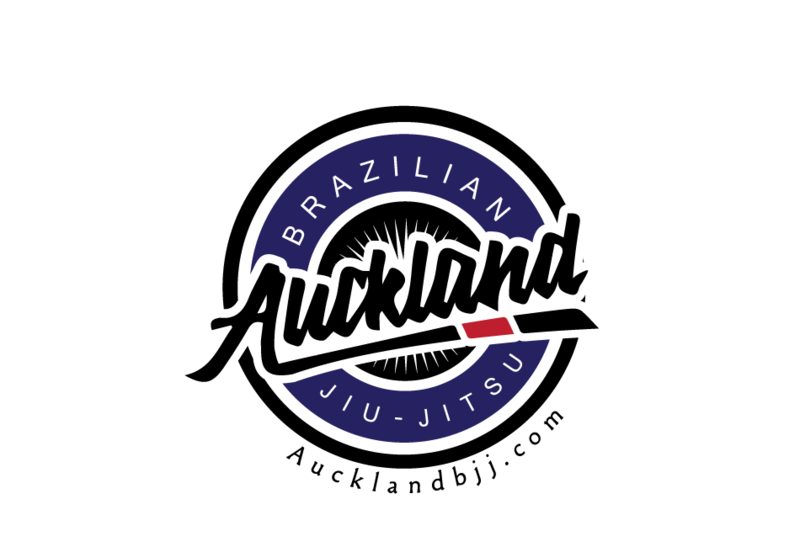 Auckland BJJ: How much more money can you squeeze out of a BJJ student? How much more money can you squeeze out of a BJJ student? 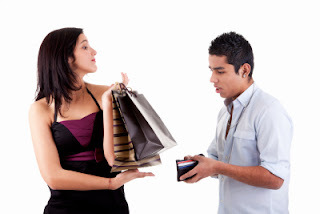 seminars within a month: at $150 each, that would be an additional $300 for one month! Seminars are held during normal hours of classes,so what happens to the customers if they refuse to pay an extra $150 for a couple of hours of training which they already paid for as per their paid monthly fee. They do not even get a discount. 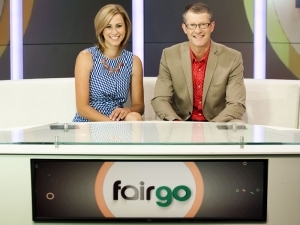 maybe someone should talk to fair go as it is an obvious scam to squeeze more dollars out of vulnerable customers. If someone tried to do the same in a fitness gym, people would sue them. "Hi Sir, you need to pay an extra $150 to attend 2 nights of training this month. If you do not pay, please stay at home instead as we are flying a person to teach customers how to lift weight". Response: "if you need to fly someone else to teach how to lift for and I have to pay more, why am I paying for at the first place?. Shame on the instructor for NOT providing the service you are being paid for.